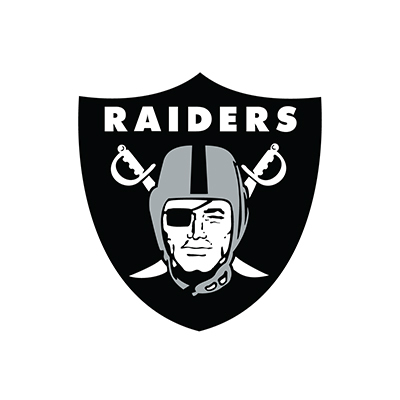 Marc Badain enters his 28th year with the Raiders and his fourth as team president. 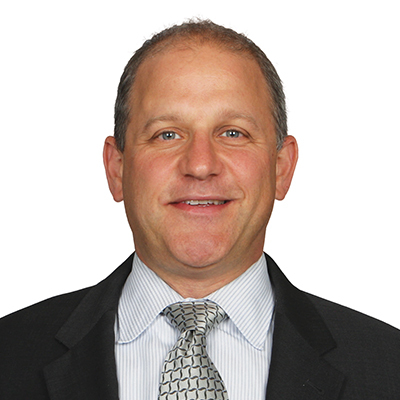 Badain, who was named to his current post by Owner Mark Davis on Jan. 16, 2015, oversees the entirety of the club’s business operations. Badain started with the Raiders as a training camp intern in 1991 before joining the football staff full time as an administrative assistant to the coaching staff the following year. He joined the organization’s finance department in 1995 and was named chief financial officer in 2004. Badain served as team president in an interim capacity from 2013-14. A native of Rochester, N.Y., Badain earned his bachelor’s degree in economics from Emory University and received his MBA from the University of California’s Walter A. Haas School of Business in 2001. Badain and his wife, Amy, have three children, Ali, Bernie and Zach. He is a member of the Board of Directors of both the Biletnikoff Foundation and Gridiron Greats.